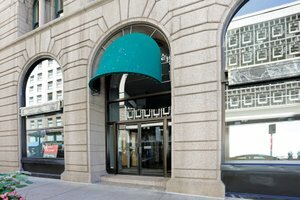 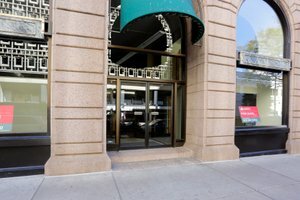 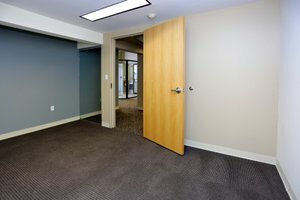 This amazing first floor office/ retail condominium is located in the heart of Downtown Denver. 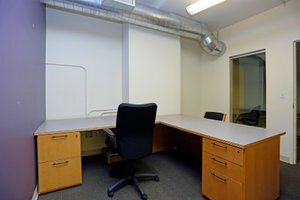 With Stout Street frontage, this unit is highly accessible and visible and provides a turn-key opportunity in a great location. 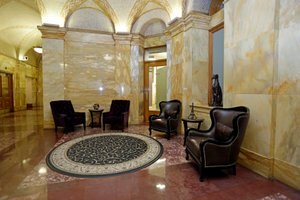 The building is historic with classic finishes and modern amenities. 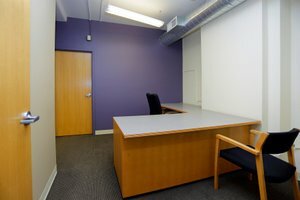 There is an on-site management with a fitness center and large business conference rooms. 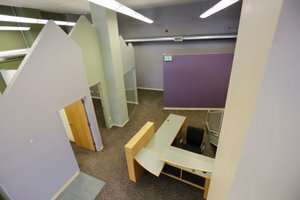 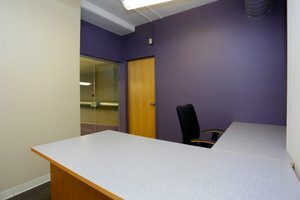 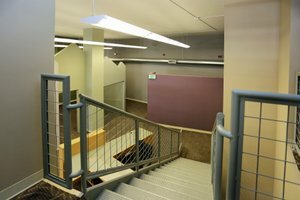 This office space is a short walk from 16th Street Mall and is easily accessible to all public transportation including the RTD light rail.